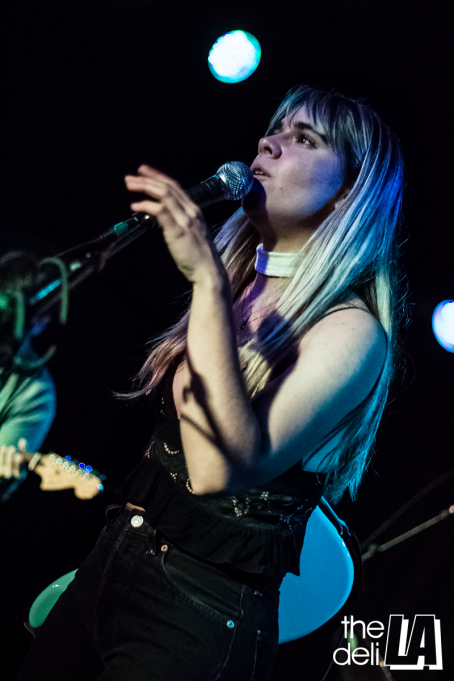 Simply put, Gothic Tropic melted faces during the release party for their new single at the Satellite last Friday. Building momentum off openers Green Gerry, Hooops and Terri Terri, the Gothic crew were in unbelievably top-form—I have not been so utterly blown away by a bass player in a long time, thank you for that! I have to say the band packed a much bigger melodic punch than I first anticipated and Cecilia Della Peruti and friends shredded through the night like they shared one mind. Cecilia's subtle guitar genius really shines when she's executing frenetic solos that teeter between classic rock and psych.